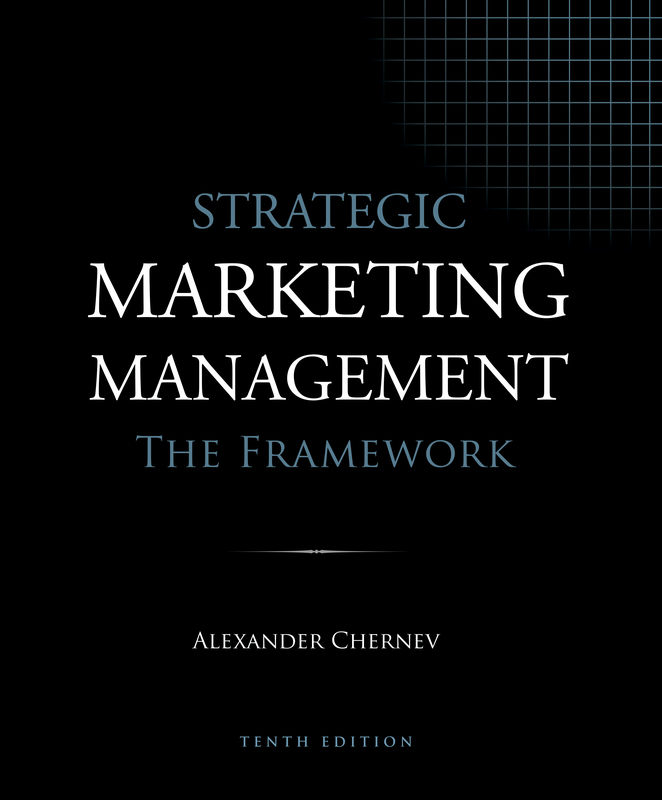 Strategic Marketing Management: The Framework is a streamlined marketing management and marketing strategy textbook. An abridged version of Strategic Marketing Management: Theory and Practice,this book focuses on the core marketing frameworks, principles, and concepts. It features fewer chapters, which are also slightly shorter and do not include marketing insights sections following each chapter. This book is designed for accelerated MBA, Executive MBA, and Executive Education courses. Because it outlines an overarching framework for marketing analysis, planning, and management, this book is also a perfect complement to case-based courses and can be used as a basis for case analysis and in-class discussion.